On October 19-20, 2018, over 100 attendees gathered for the first Youth Convention for Reform Movement youth and adolescents held in Trujillo, Peru. 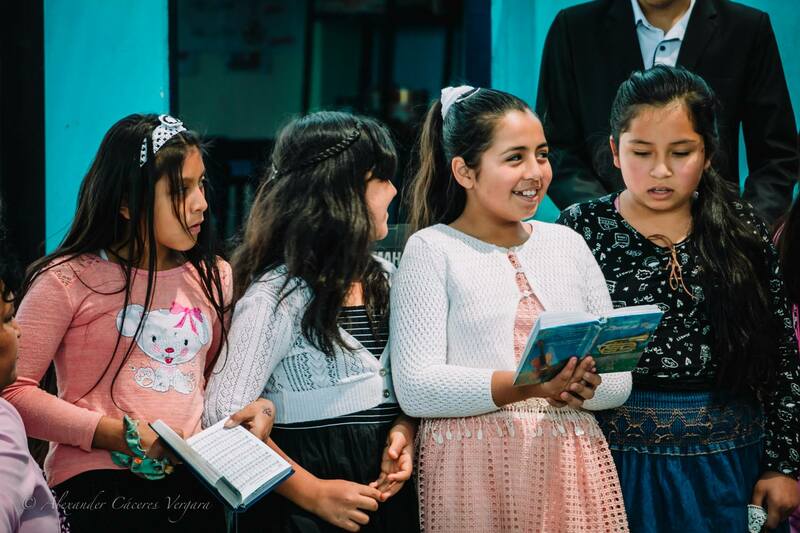 Trujillo, Peru—On October 19-20, 2018, over 100 attendees gathered for the first Youth Convention for Reform Movement youth and adolescents held at the Abraham Lincoln School in Trujillo, Peru. 2 When to say "no"
4 Why aren't I baptized? 5 When to think about getting married. The speakers present to deliver the lectures and address the questions were: Brother Mario Alvarado, Brother Aureliano Becerra, Brother Fidel Ygnacio, Brother Dante Carbajal, and Brother Alexis Lopez, as well as youth teachers from different churches in the region. May God bless the youth of our church, as well as all those that are engaged in working with our youth and leading them to Christ.